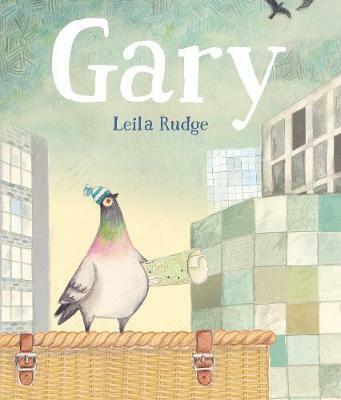 Gary, a grounded racing pigeon, dreams of exploring the world - until the day he falls into an adventure of his very own. 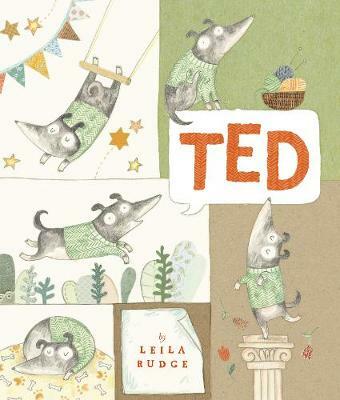 Leila Rudge was born in England and grew up making mud pies with six siblings and Jeni from number 15. 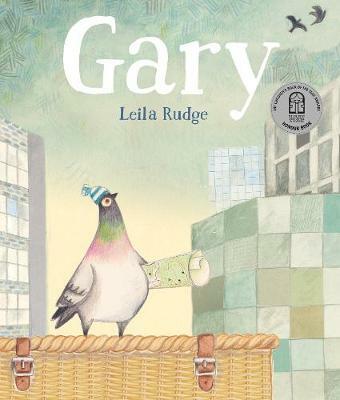 After completing an Illustration Degree at Bath Spa University, Leila headed to Australia to seek her fortune (and the sunshine). 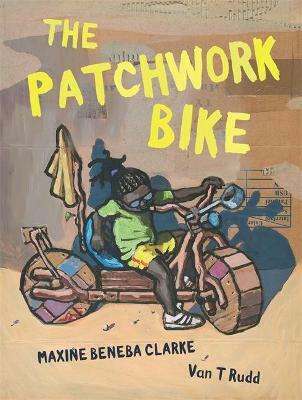 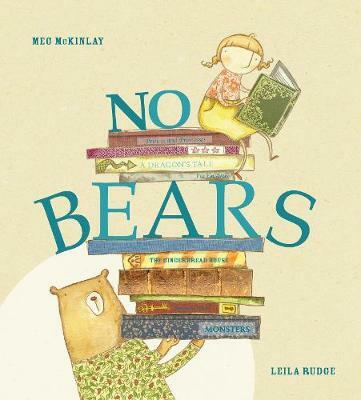 Her picture books include Mum Goes to Work, written by Libby Gleeson, and No Bears, written by Meg McKinlay, which was shortlisted for the 2012 CBCA Picture Book of the Year Award. 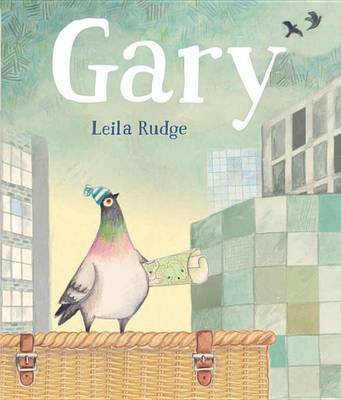 Creating tiny characters for books is her favourite part of illustrating. 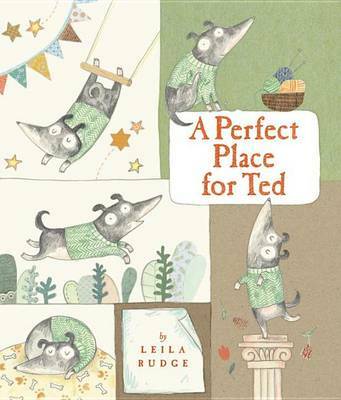 Find Leila online at www.leilarudge.com and on Instagram as @leilarudge.